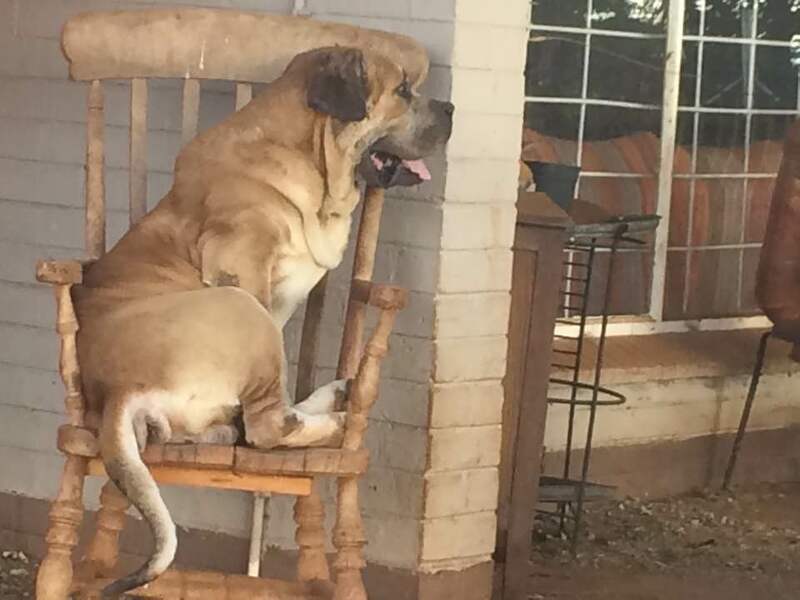 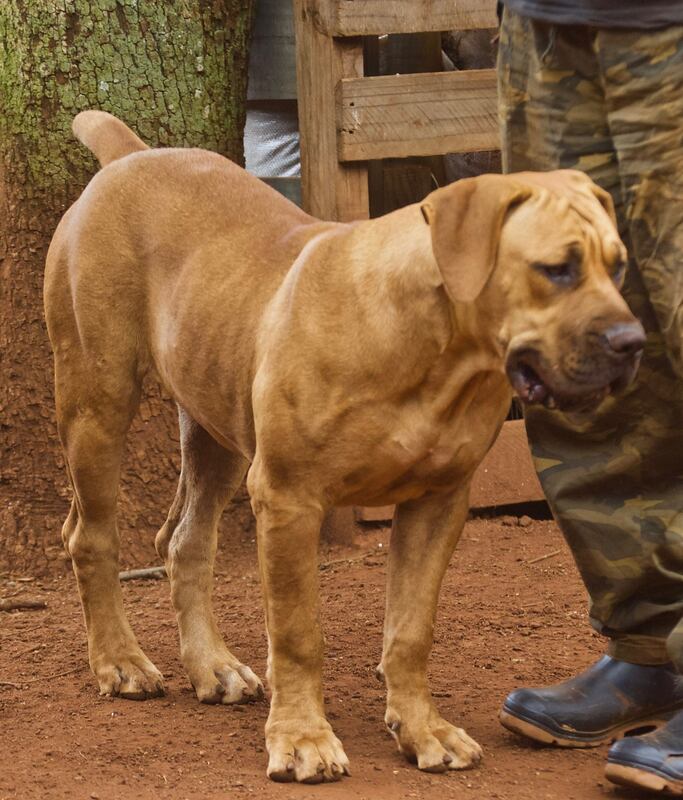 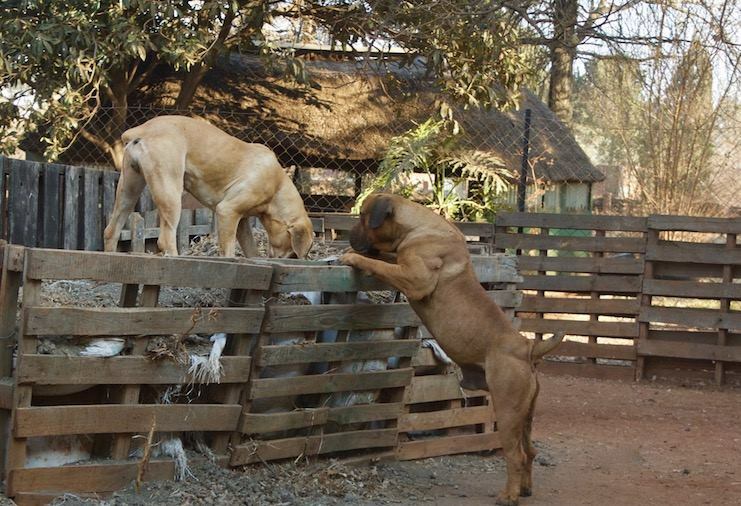 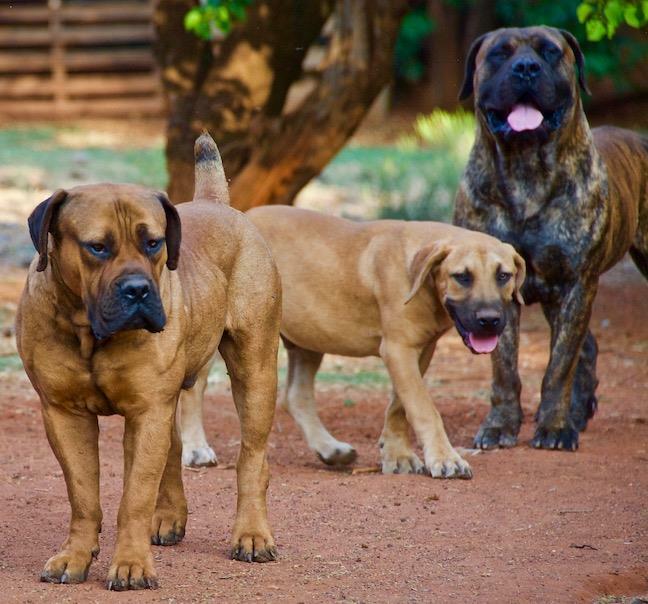 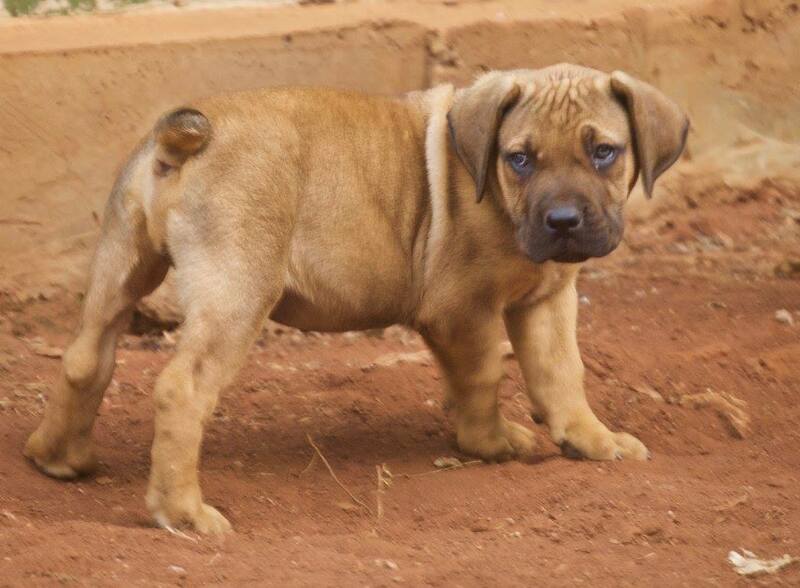 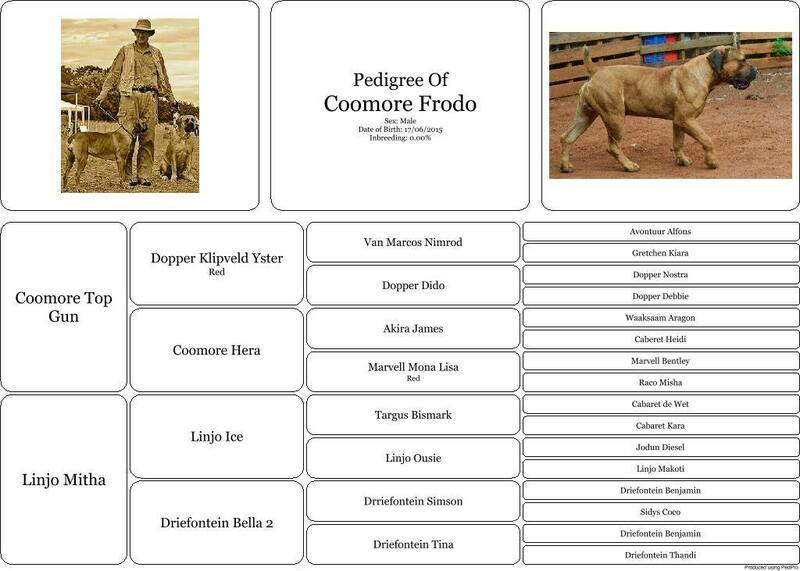 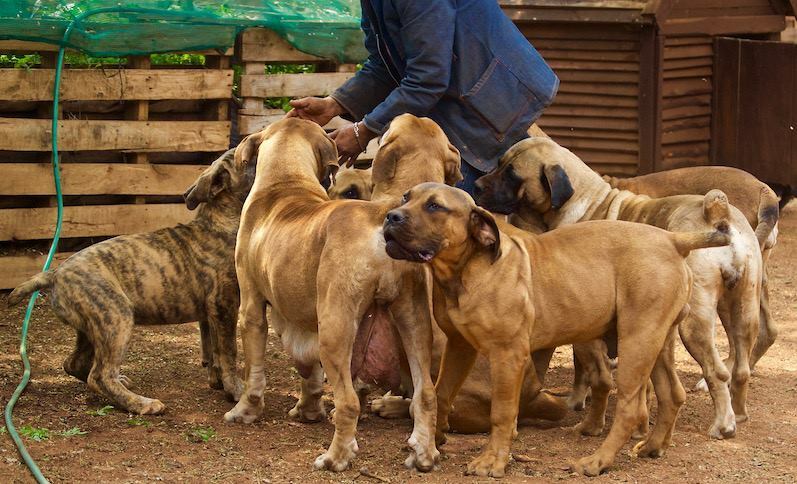 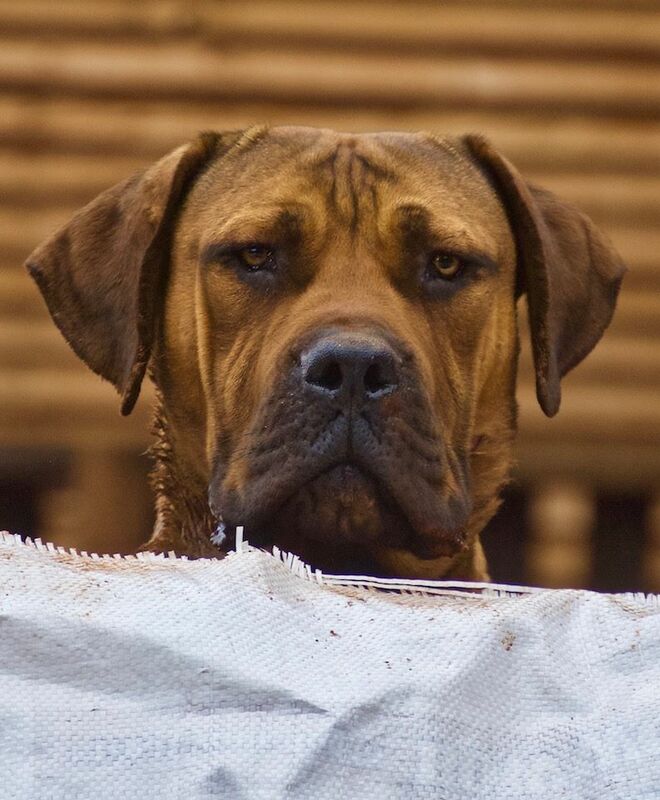 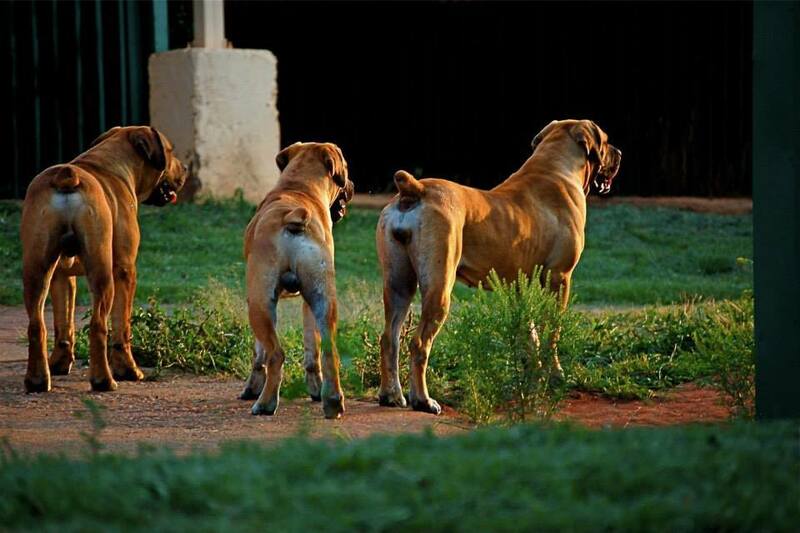 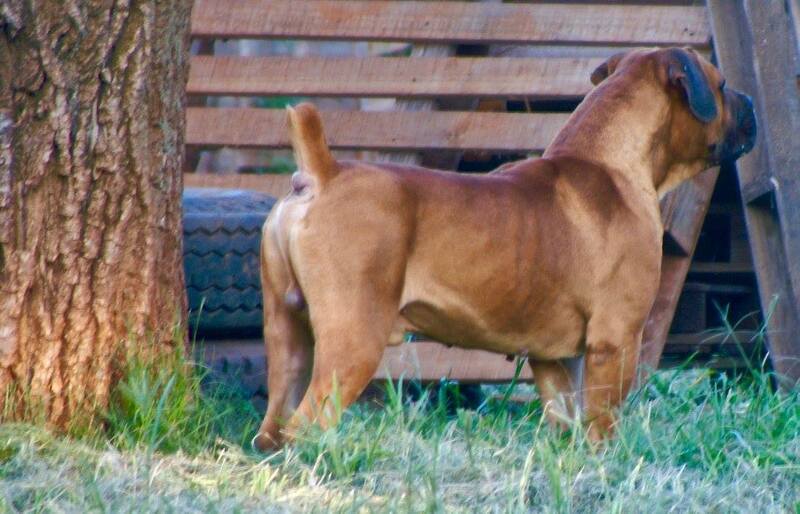 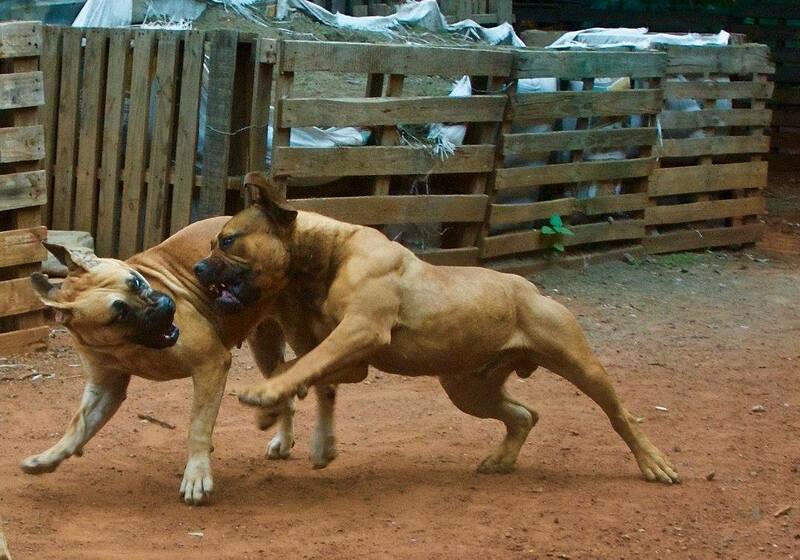 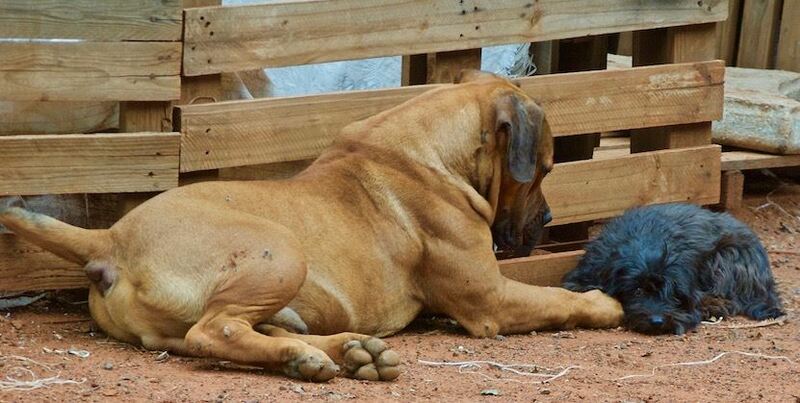 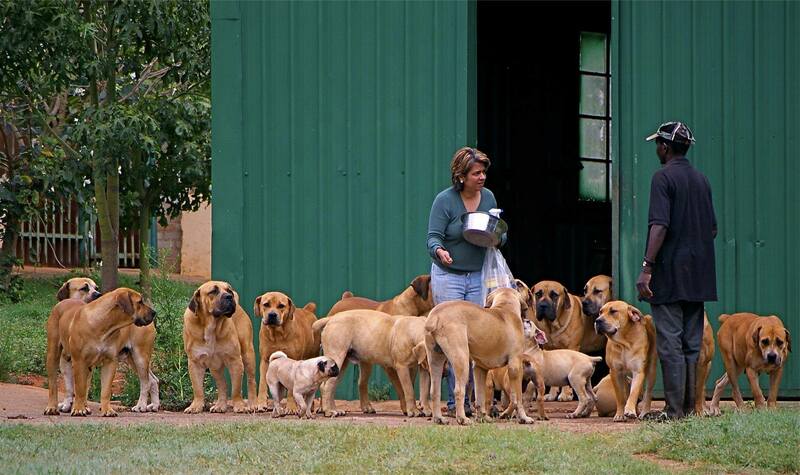 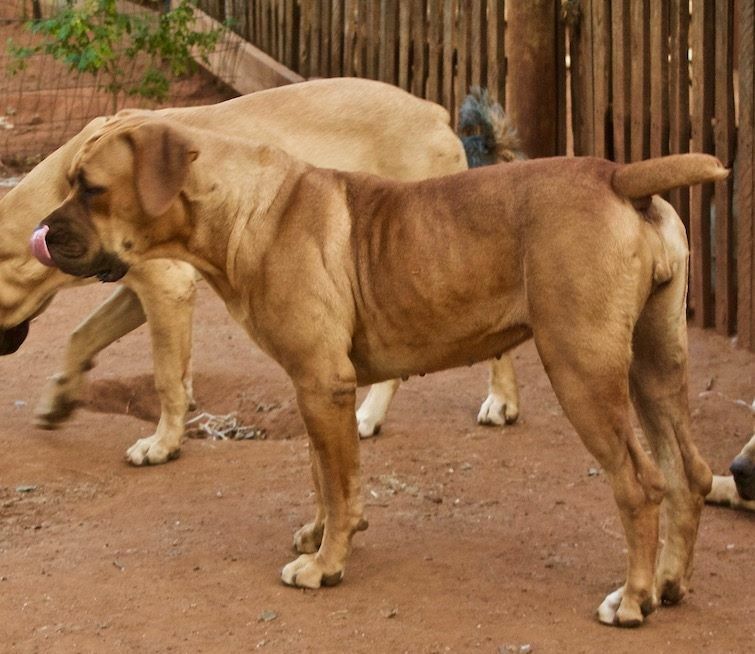 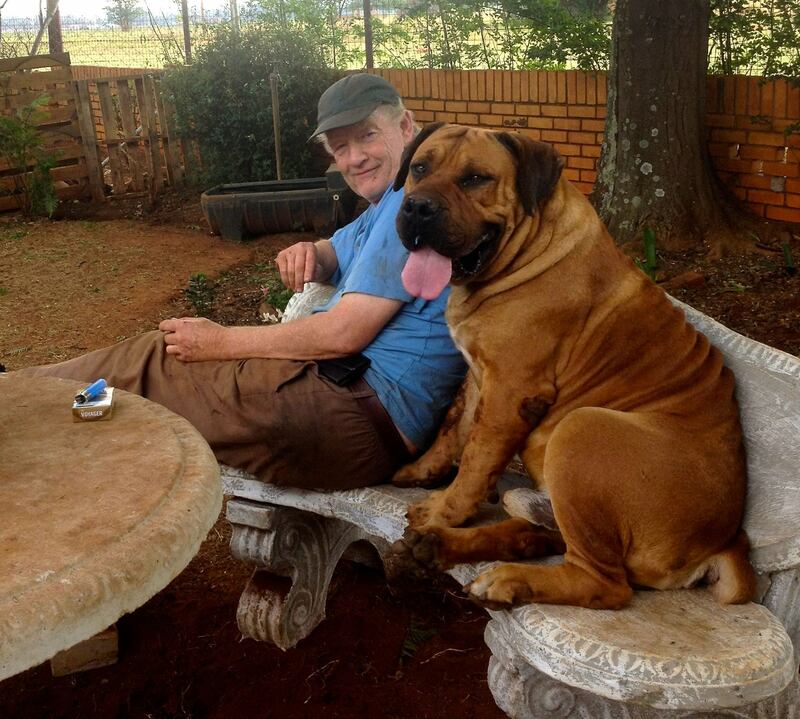 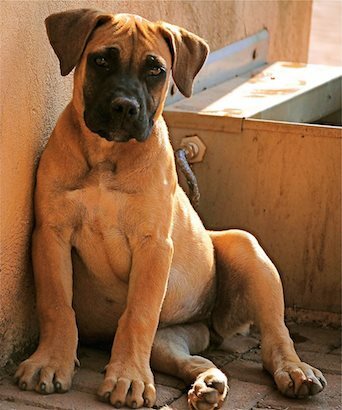 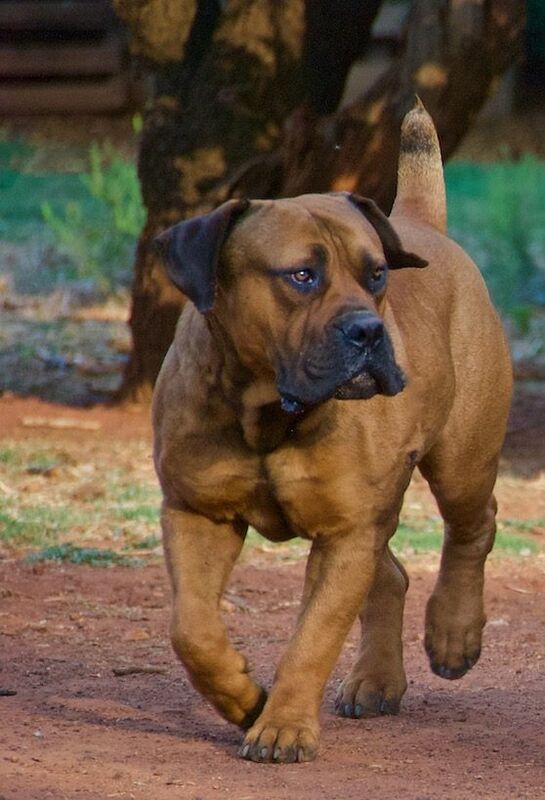 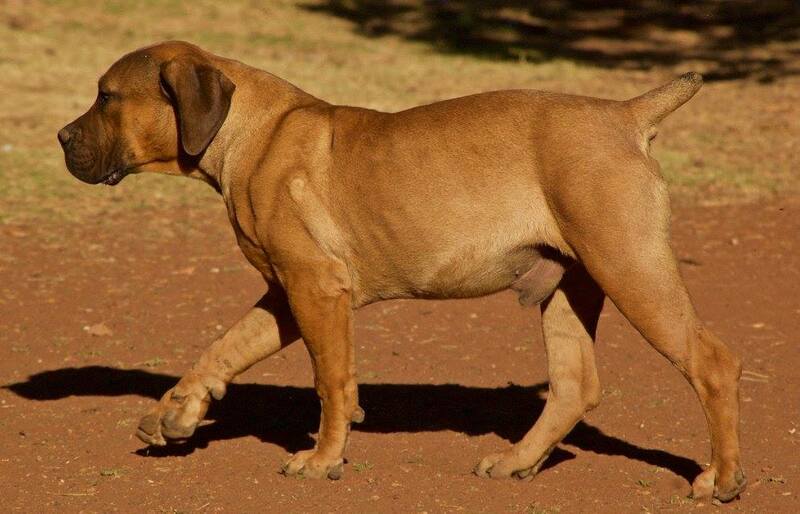 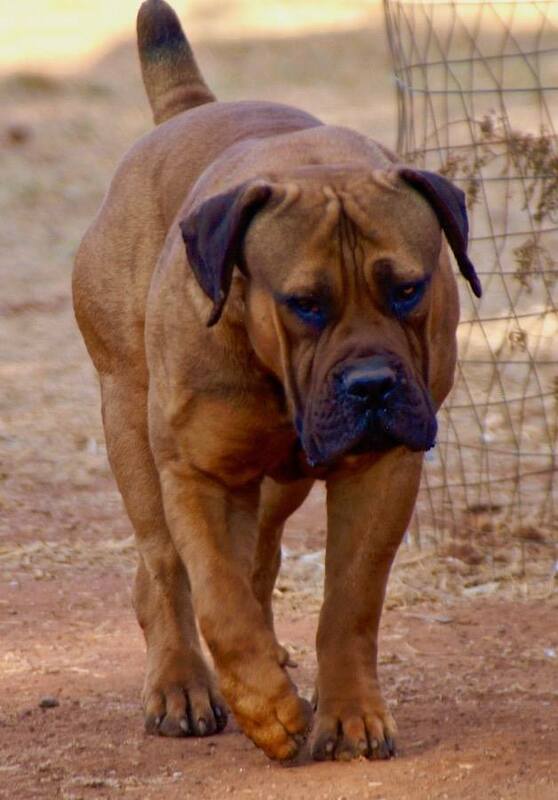 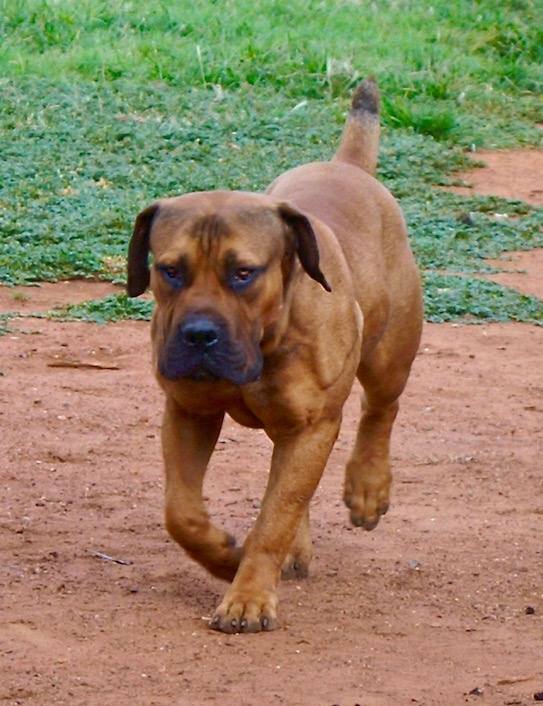 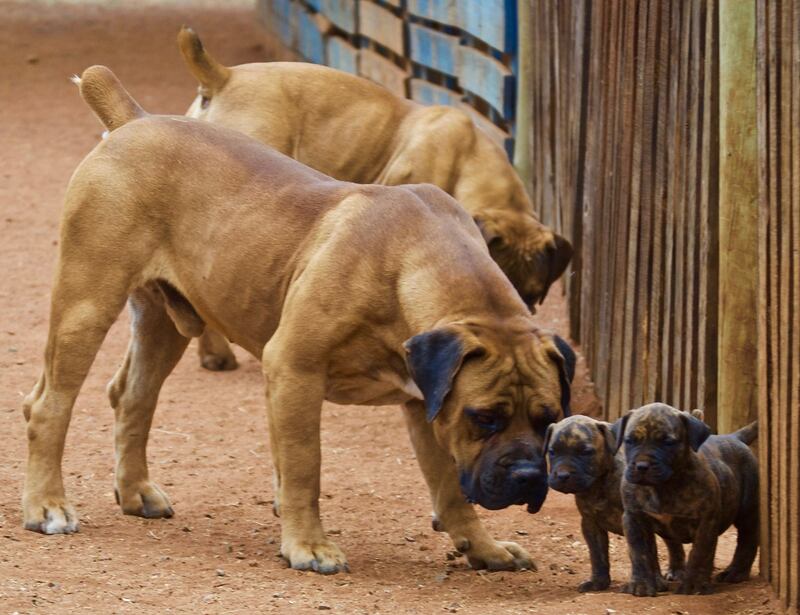 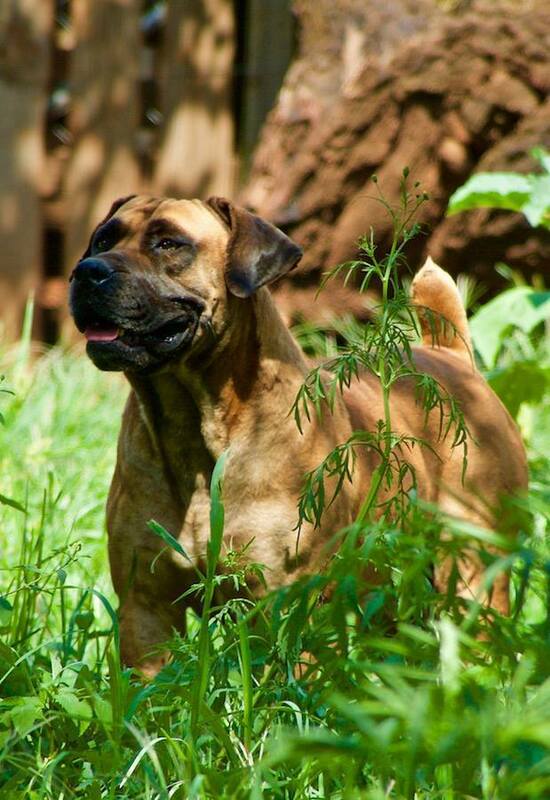 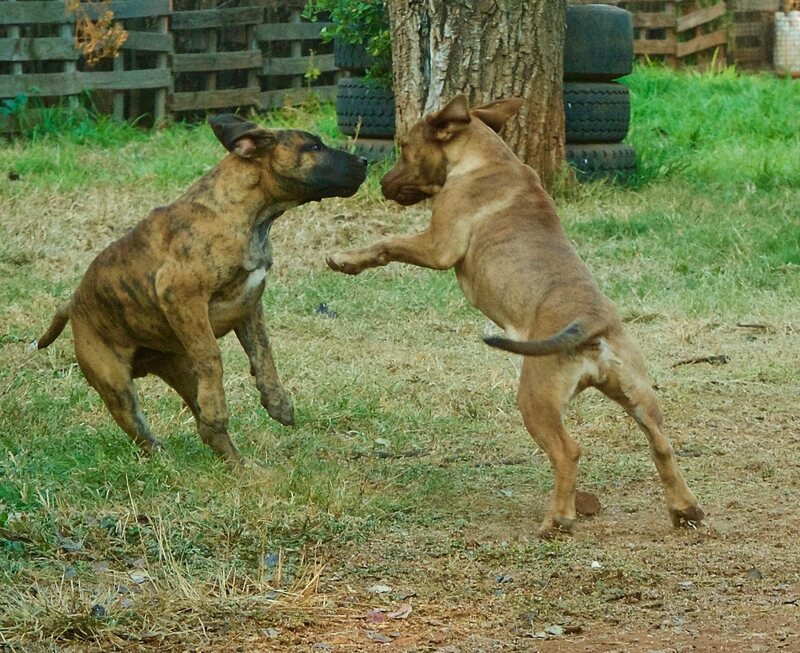 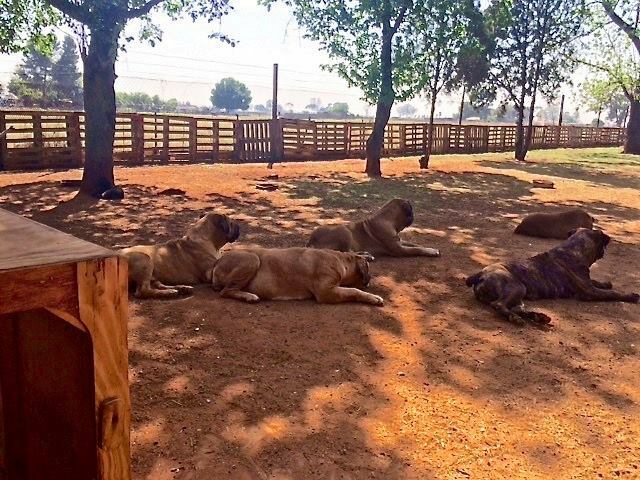 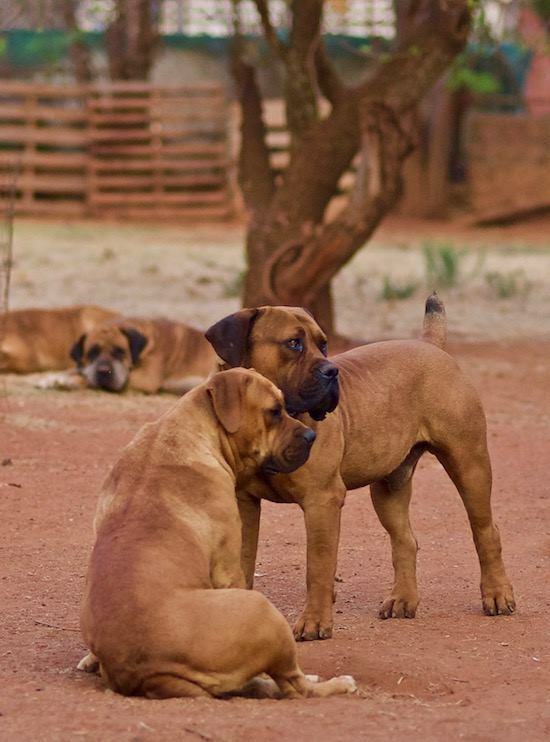 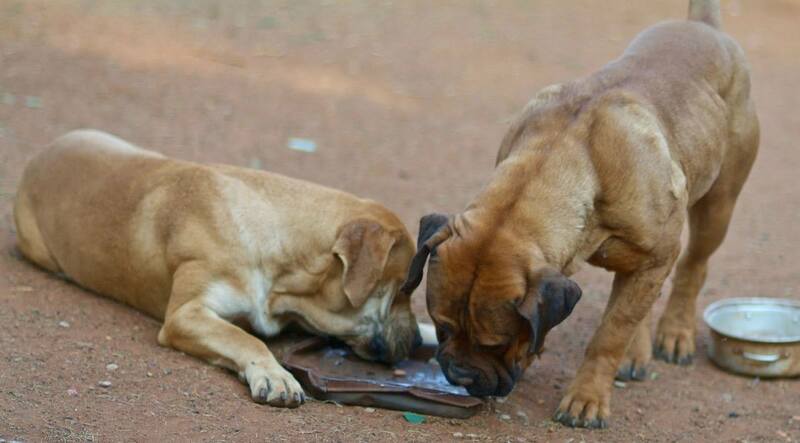 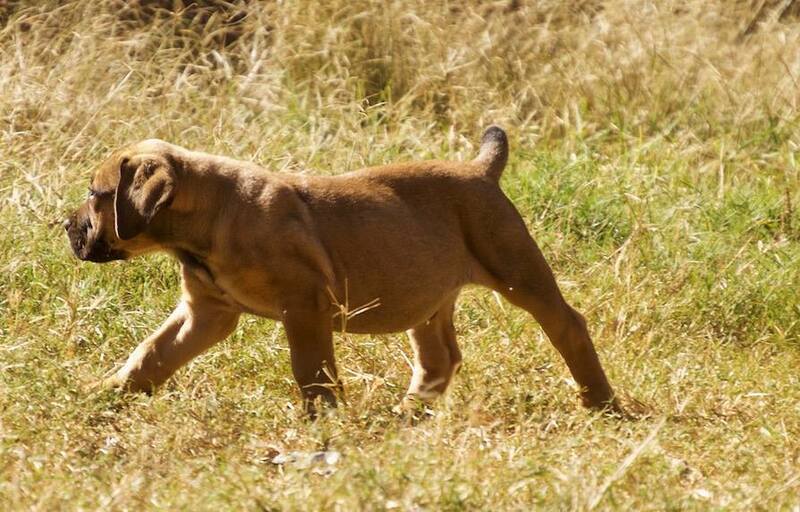 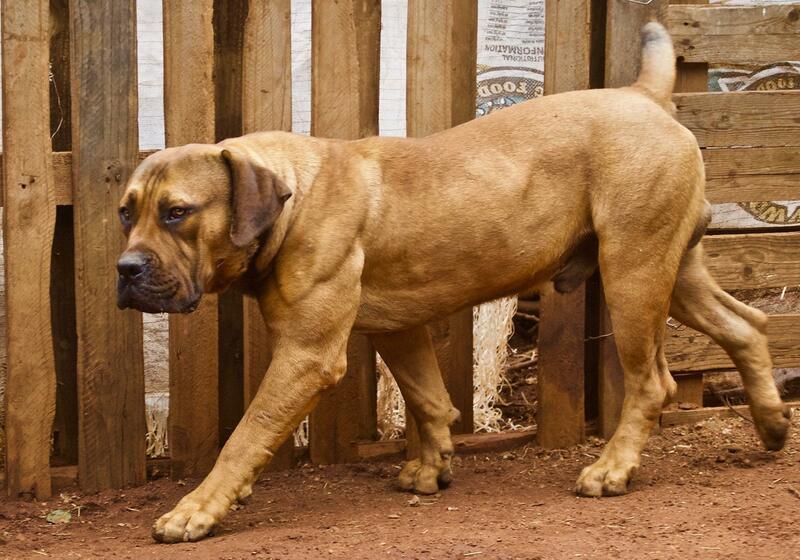 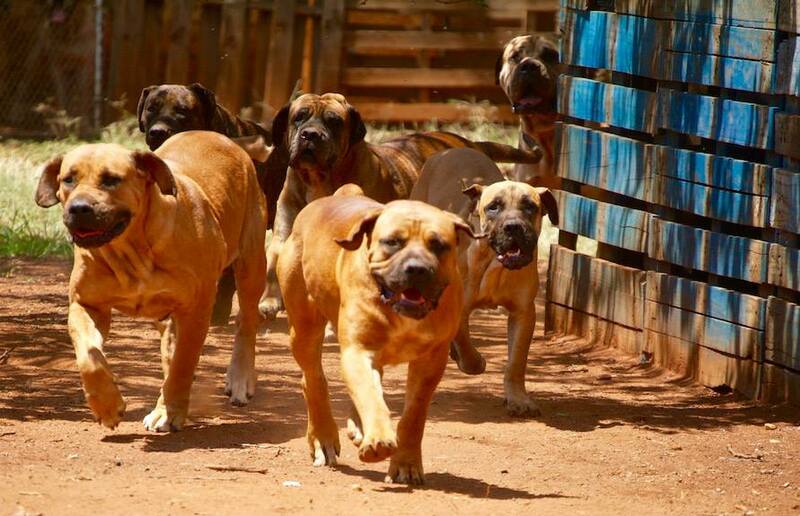 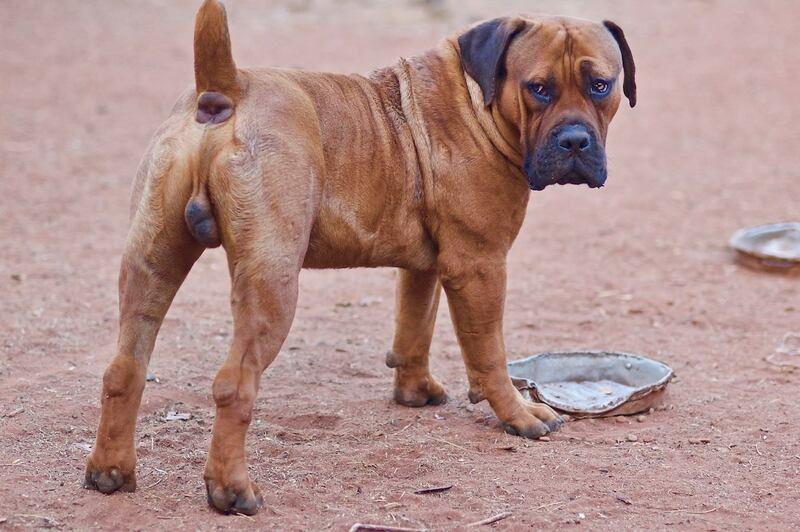 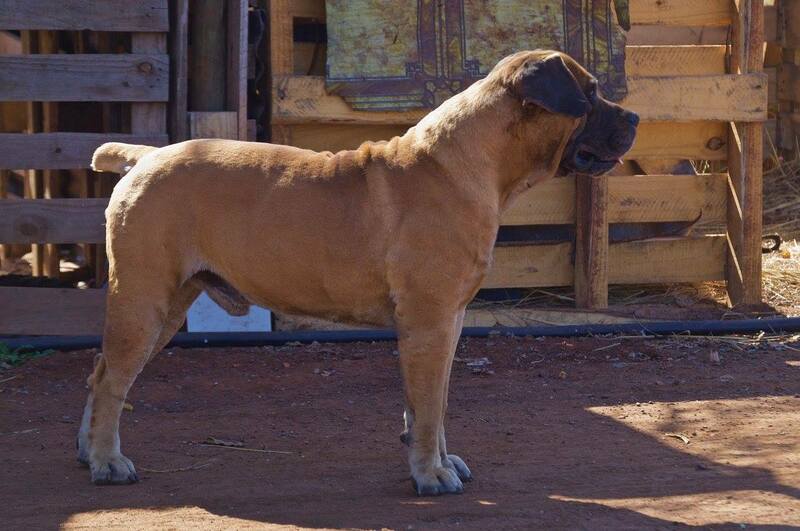 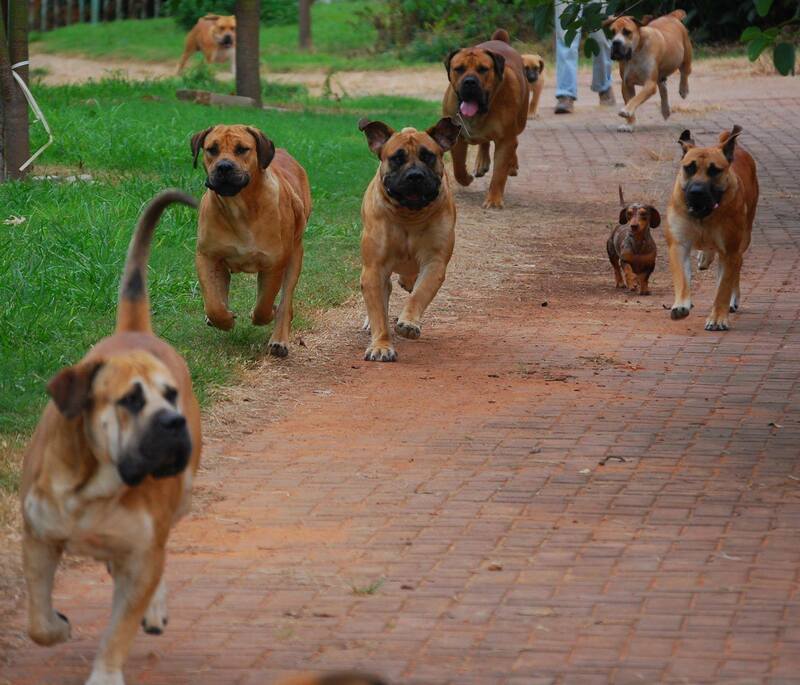 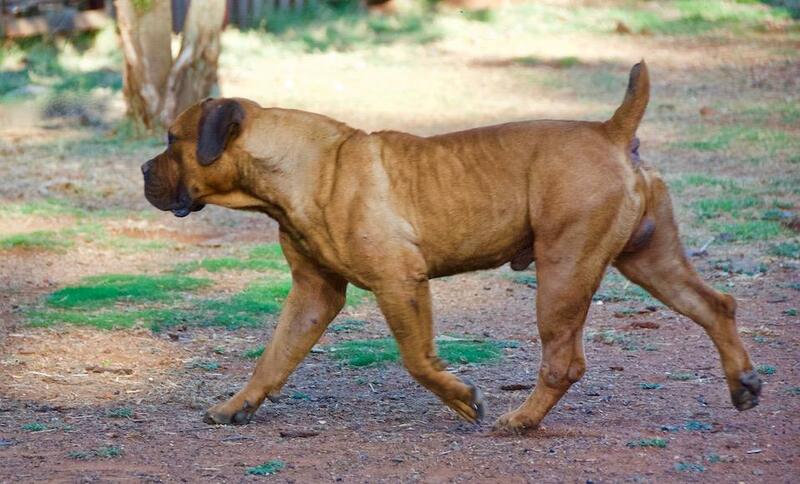 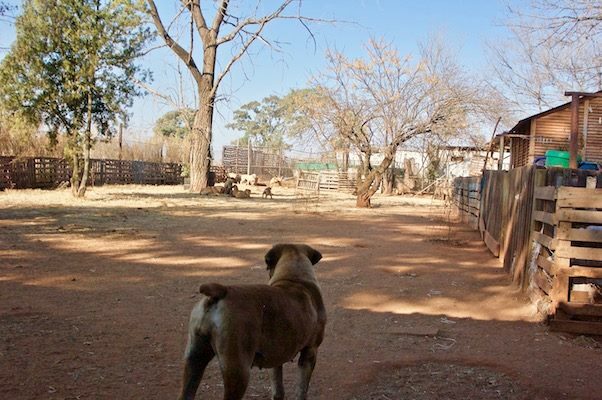 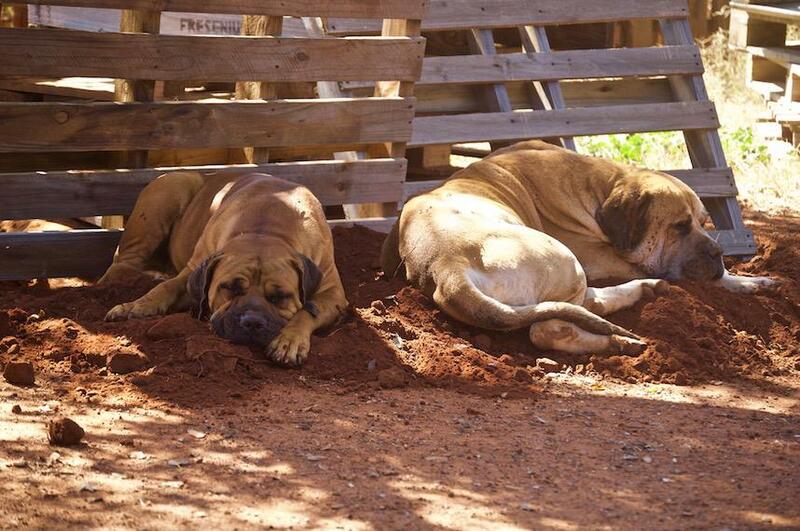 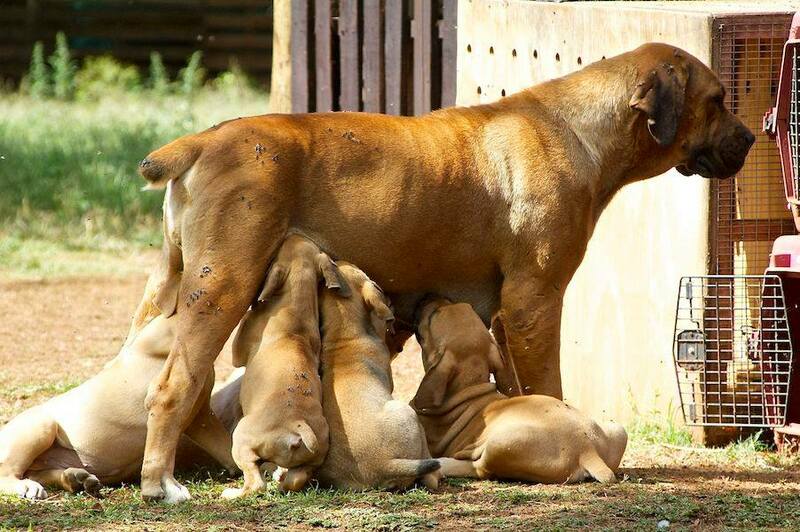 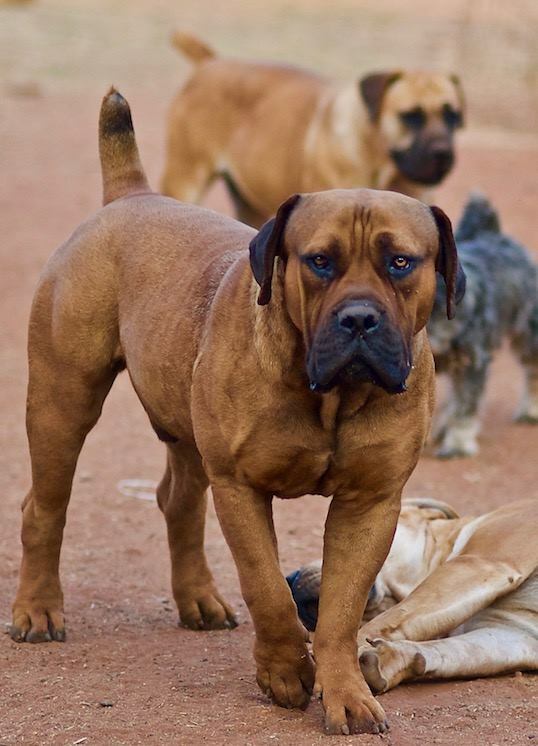 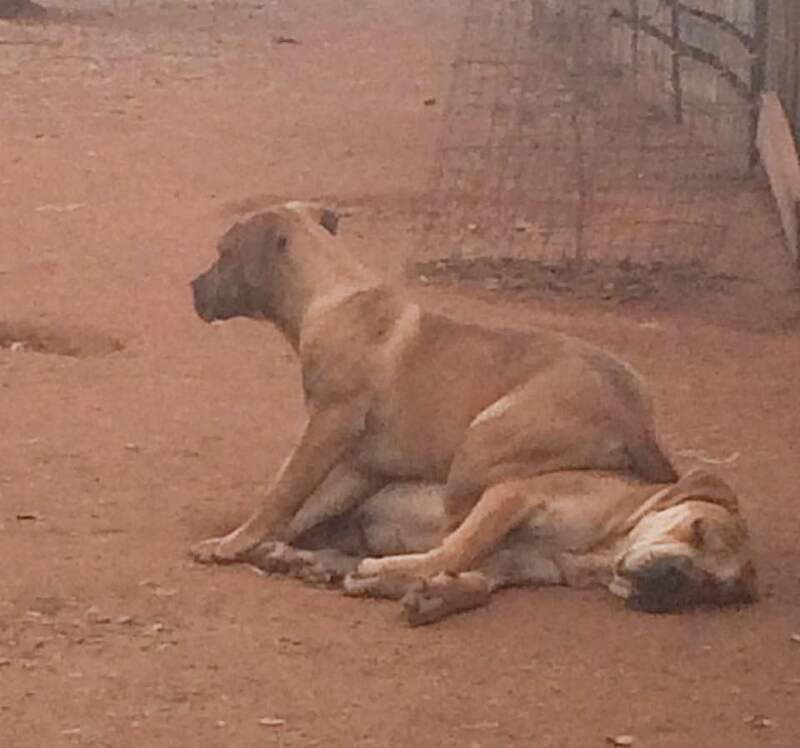 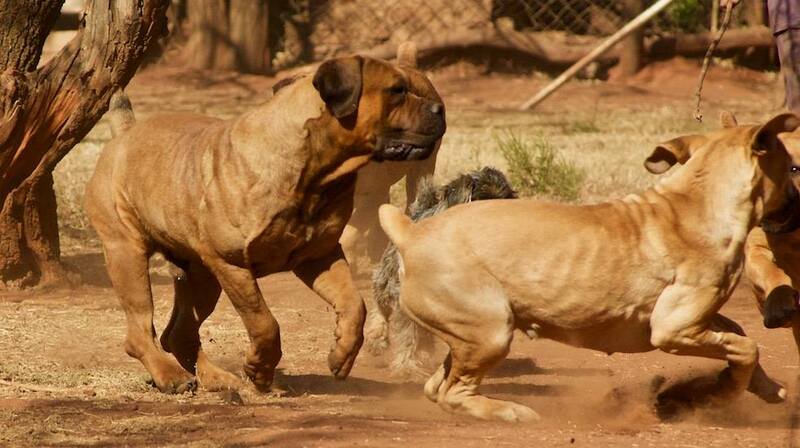 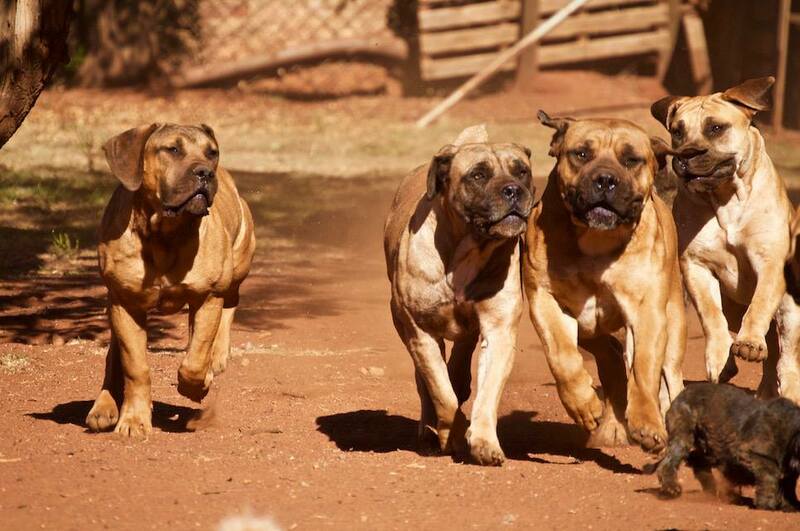 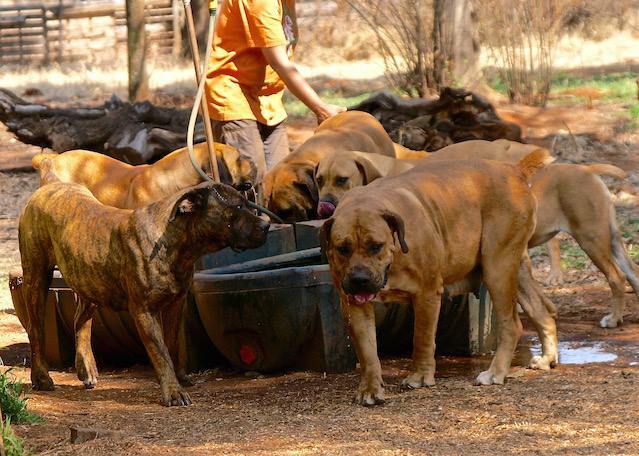 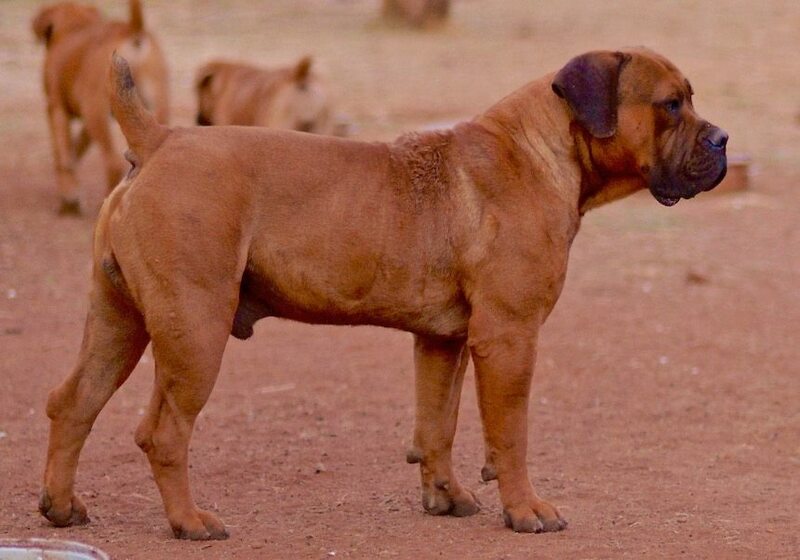 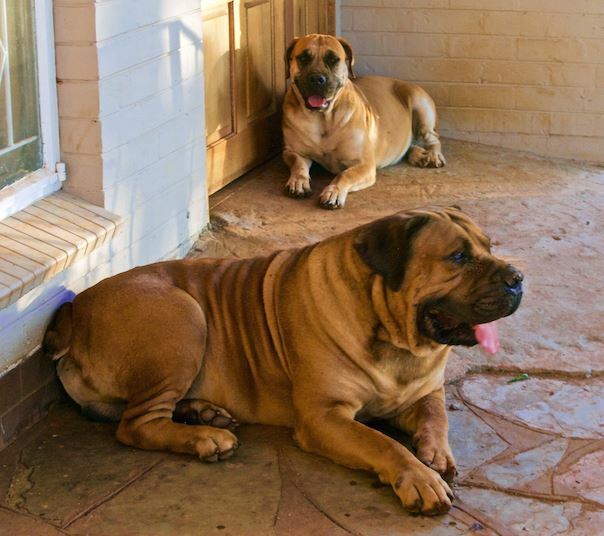 James Brennan’s Coomore breeds real old school boerboels. 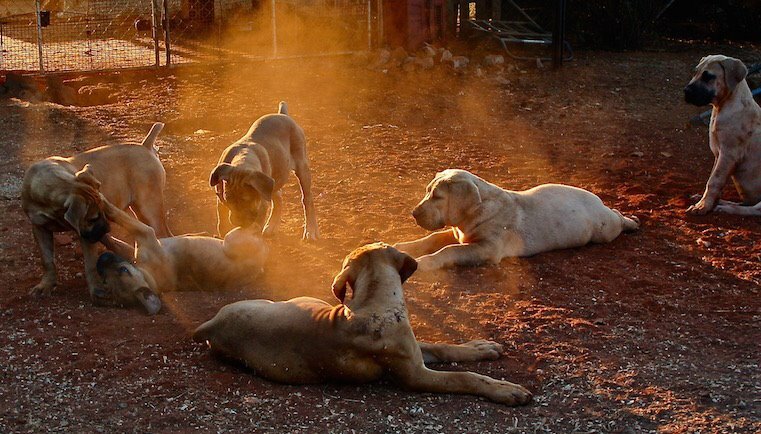 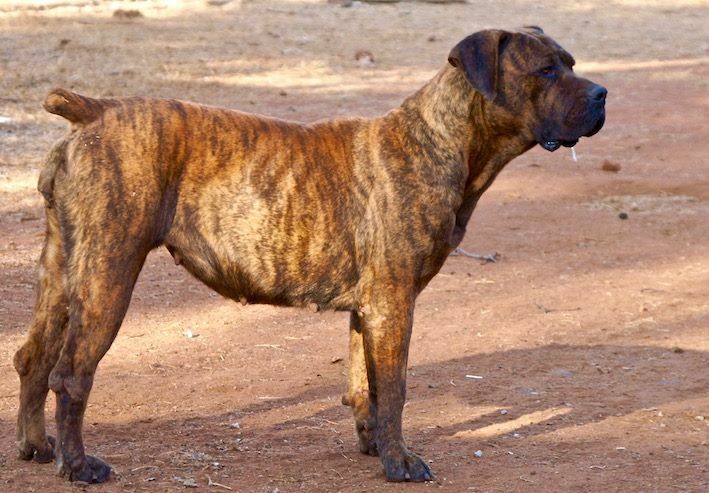 They are functional working dogs and live in a pack in a harsh environment (extreme heat and snake bites are common) as the originals did. 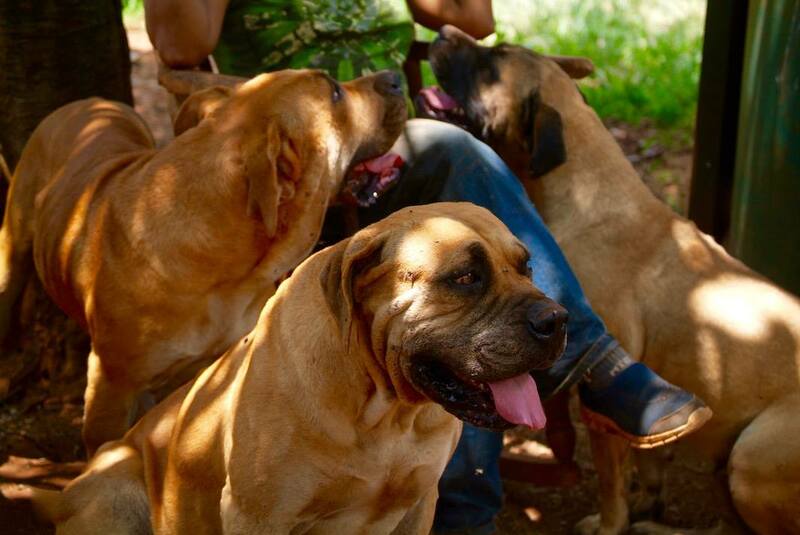 Here are some more of James’ photos of his pack. 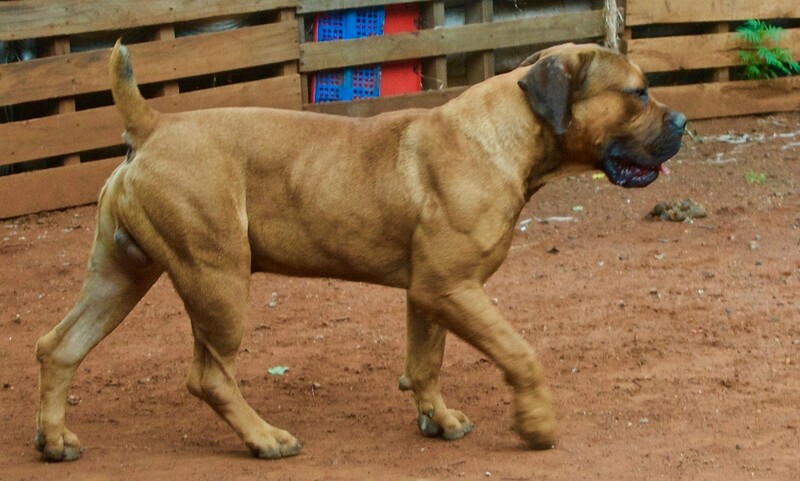 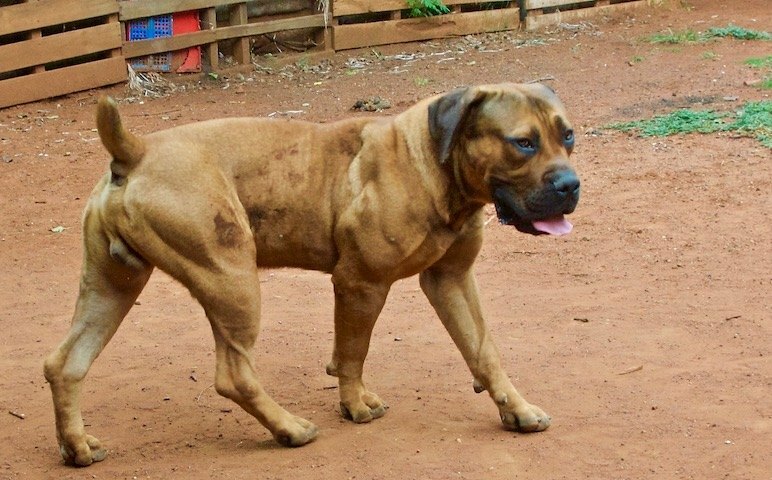 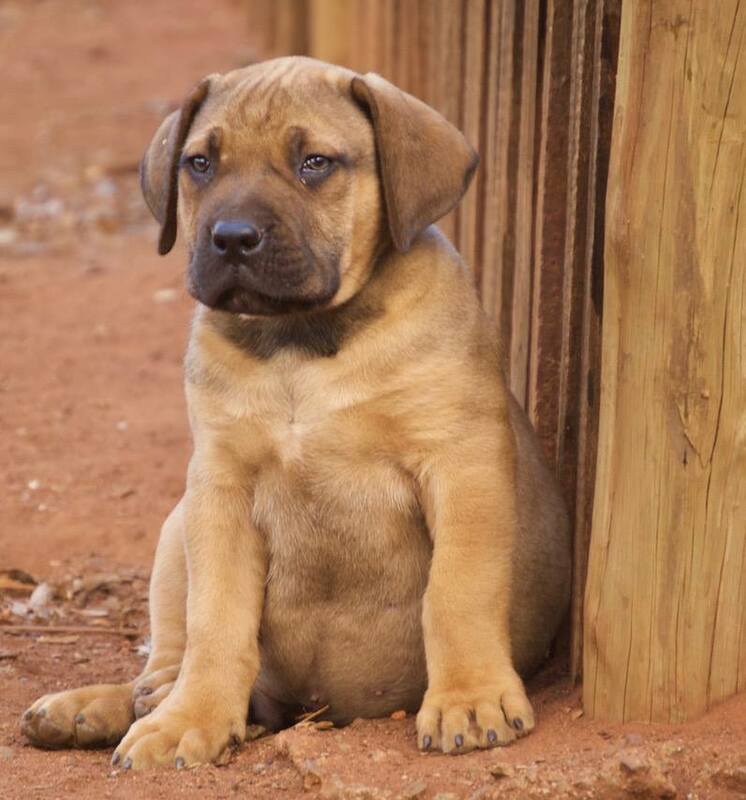 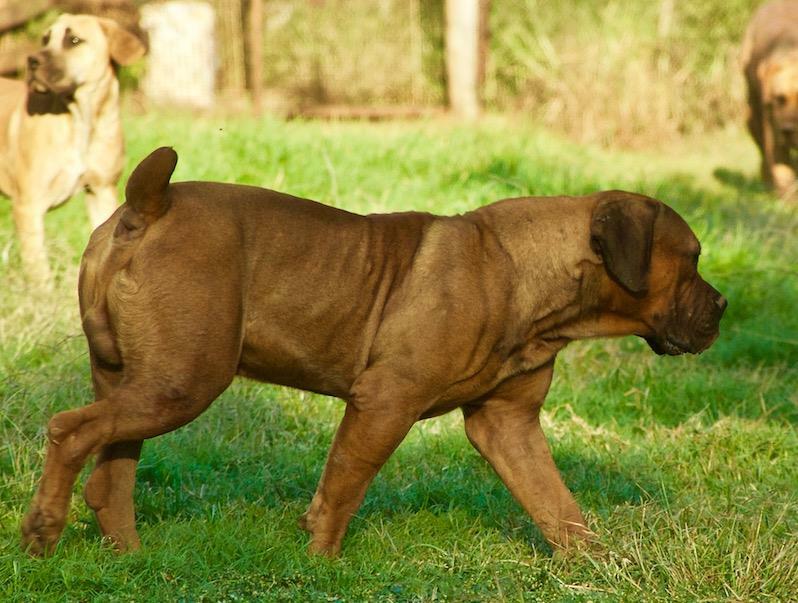 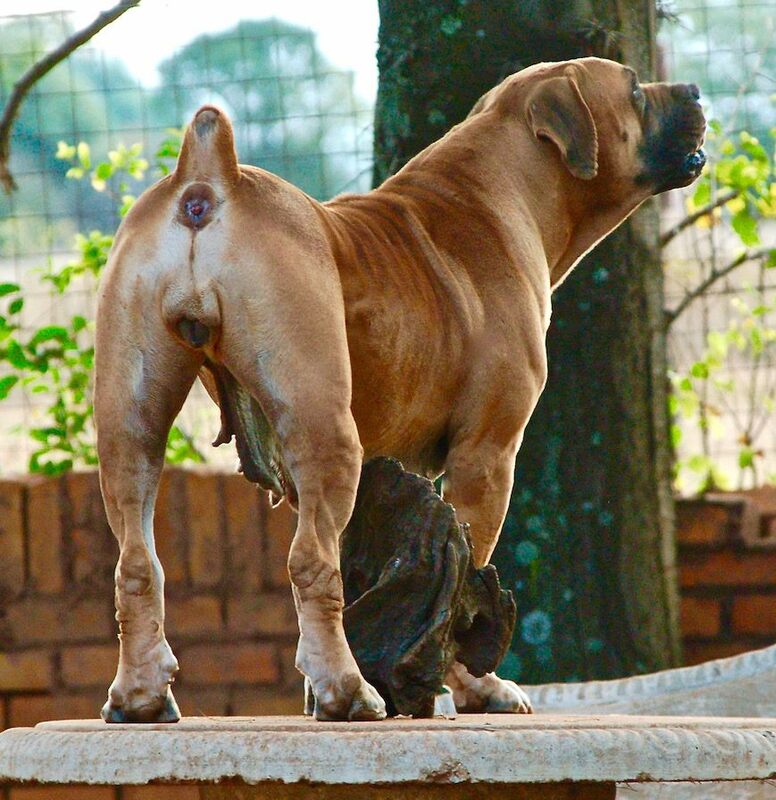 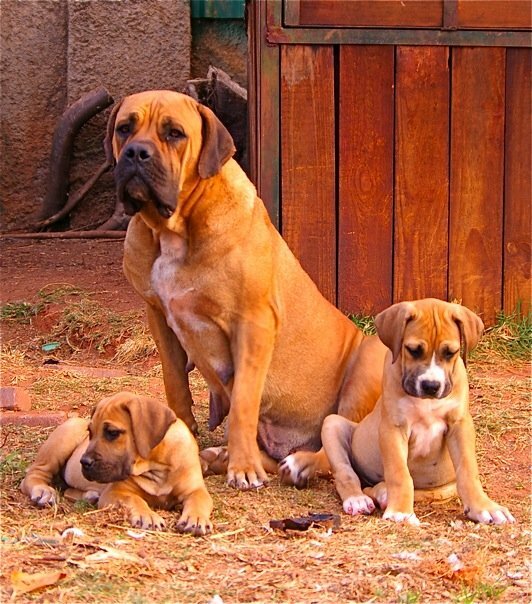 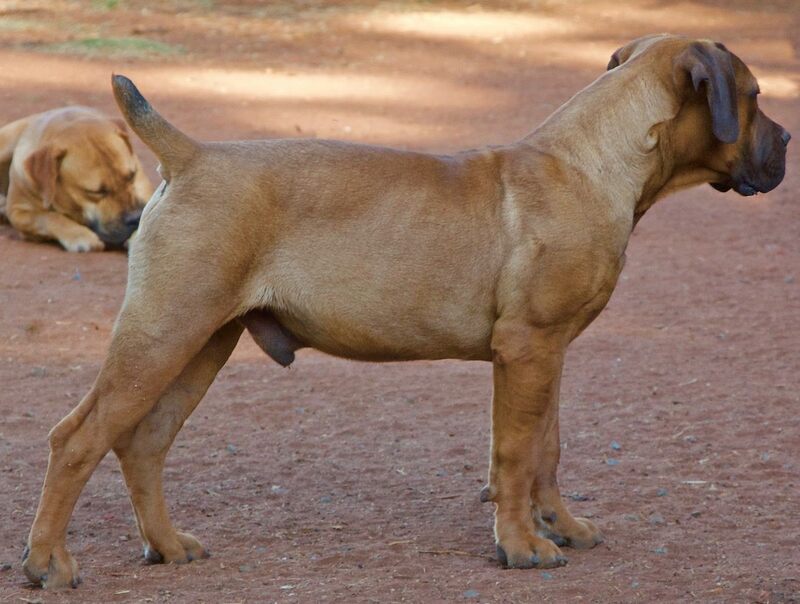 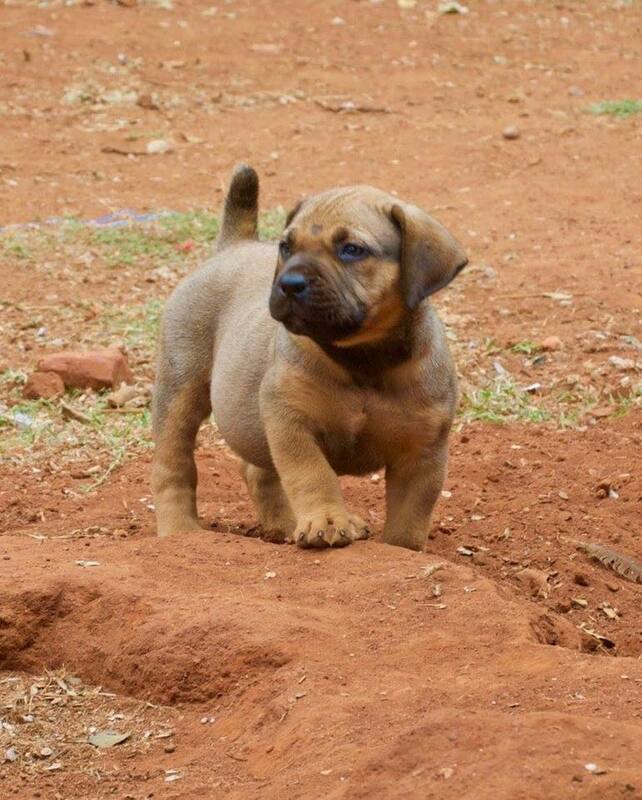 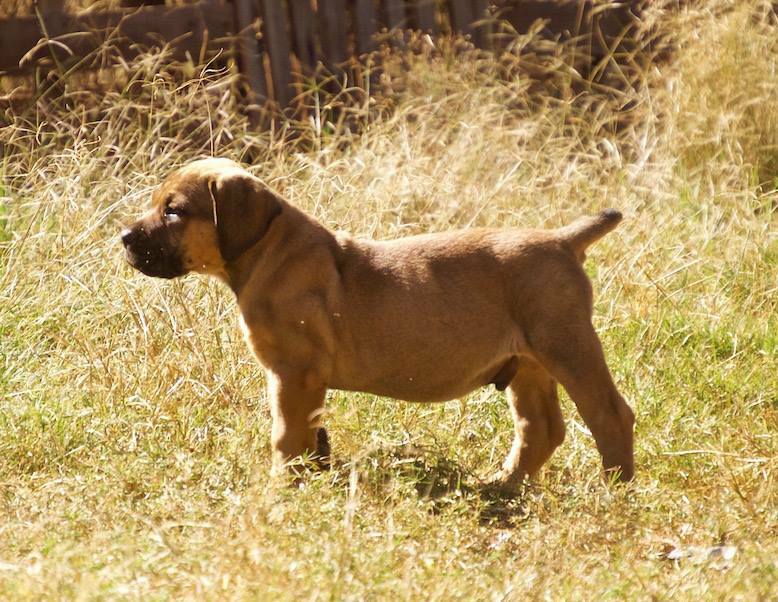 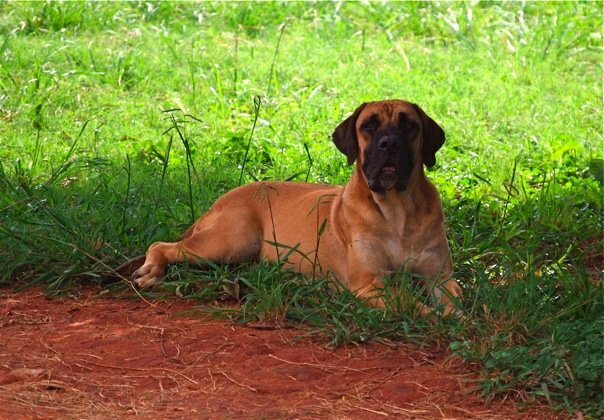 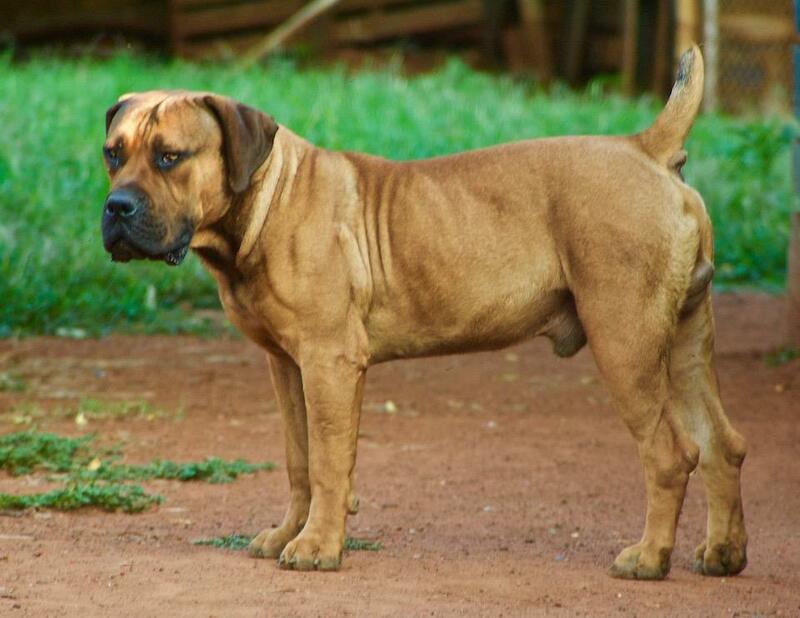 I have written about Coomore Boerboels before, and James has written an article on my blog about the changing shape of the Boerboel. 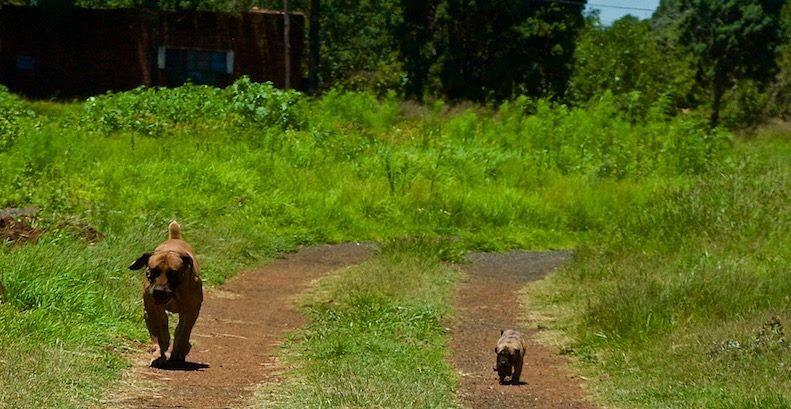 ‹ Happy International Lefthanders Day 2017!